Completing 30 best years of life on Earth is a great thing. 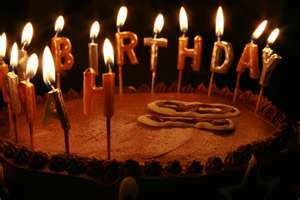 The age in itself depicts a landmark by putting an end to a much youthful period and the beginning of middle age phase. Some might be excited about their new life role while some others may not be. Still you cannot let the 30th birthday go waste in any way! Give your loved one a grand birthday surprise on this birthday. 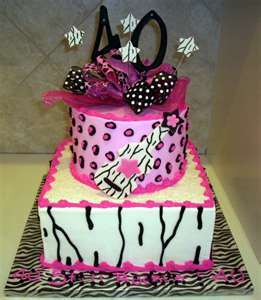 Swipe them off their feet with unique birthday cake ideas. 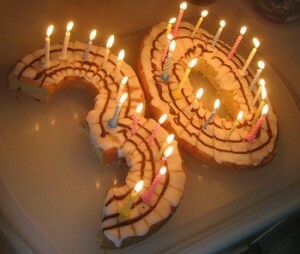 Since they are turning 30, the first idea that comes in mind is to prepare a cake and on it give the shape of numerals ‘3’ and ‘0’ with the help of another cake. For those who feel that lighting 30 candles on a single cake is way too much, then this idea is just the perfect one you can think of. Another idea can be to make a big star-shaped cake with a single candle lit. Then with the help of cookie cutter, carve out 30 little star cakes representing each year of their lives. Place these around the bigger one and make the person feel like a superstar. To add some humor, you can also prepare a clock cake. Clocks come in different shapes and you can prepare the design as per your choice. What you do have to remember is to write the phrase ‘Turning 30! Start lying about your age’. Apart from these, another idea can be to prepare a cake in the shape of something that the person has adored all these years. Before starting the preparation, just think about that special thing. This may include their favorite guitar or their favorite books or anything like that. This is a simple yet amazing cake to surprise your loved one. One more cake idea that is a little difficult to prepare is the treasure chest cake. This birthday cake highlights the important achievements of one’s life. Feel free to use your creativity on this one. First of all make a three layered rectangular cake. Then use modeling chocolate to prepare treasures that represent good things of the person’s life. 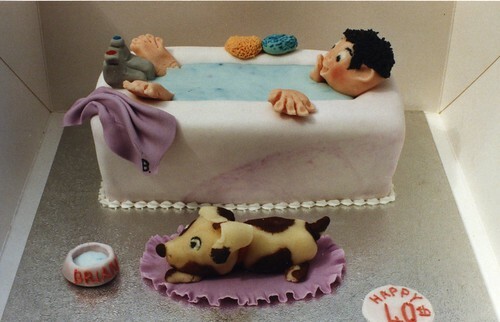 Lastly, whichever birthday cake you to make, just make sure it is apt for the person. Other than these, there are many ideas that you may also come up with. 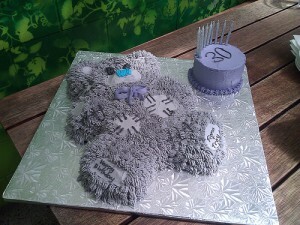 The only thing to bear in mind is to make the 30th birthday cake a very special one. 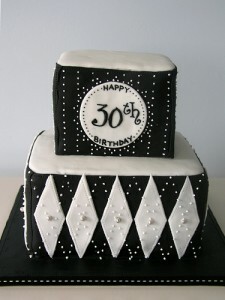 So special that one can often go back on thinking how grand the celebration was when he/she was turning 30.